The Oley Foundation is pleased to offer the Nutrishare HomePN Research Prize. 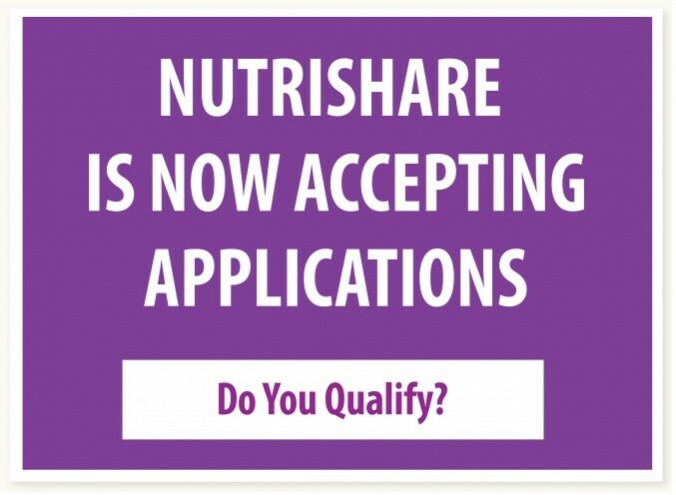 Sponsored by Nutrishare, Inc., the prize has been established to encourage clinical studies focused on improving the quality of life for home parenteral nutrition consumers. Each year, the Oley Foundation will award $2,500 for each of the top three clinical papers dedicated to helping parenteral nutrition consumers at the Foundation’s national consumer/clinician conference (http://oley.org/?page=HPN_ResearchPrize). A portion of each prize ($1,000) will be used to cover travel expenses to bring the winning recipients to the Oley conference to present their research. The principal author must apply to the Oley Foundation for the award. Applications are available at www.oley.org or by calling (800) 776-OLEY. For the 2018 prize, the paper/abstract must have been accepted for poster presentation, standup presentation or publication by a respected, relevant professional association such as; ASPEN, ESPEN, INS, AGA, etc. between July 2017 and March 2019. Please note: Multiple submissions are encouraged, but only one winner will be selected from an institution or company. Deadline for submissions for the 2019 prize is April 1, 2019. The three papers with the highest averaged scores will be awarded prizes.